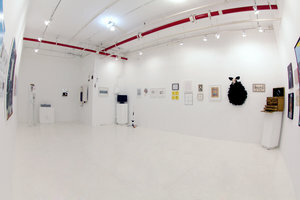 This white-box gallery space is located close to Morgan Av in Brooklyn. The creative space is ideal for a range of events including Pop-Up Events, Art Exhibitions and Showrooms. The interiors here are industrial with an arty feel, the white-washed walls and floors with the exposed red piping create a blank canvas on which brands can curate their ideal pop-up event. 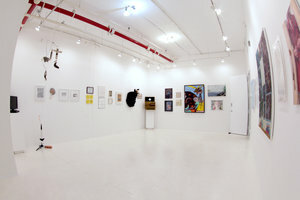 The space is divided over two interconnected rooms which adds versatility to the space in terms of set-up. This space has hosted a large range of event types in the past including screenings, theatre productions, art events and more. 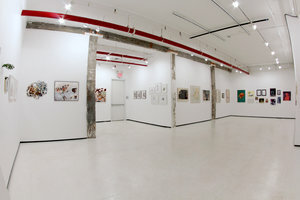 The space is easily accessible located between Morgan Av and Jefferson St.